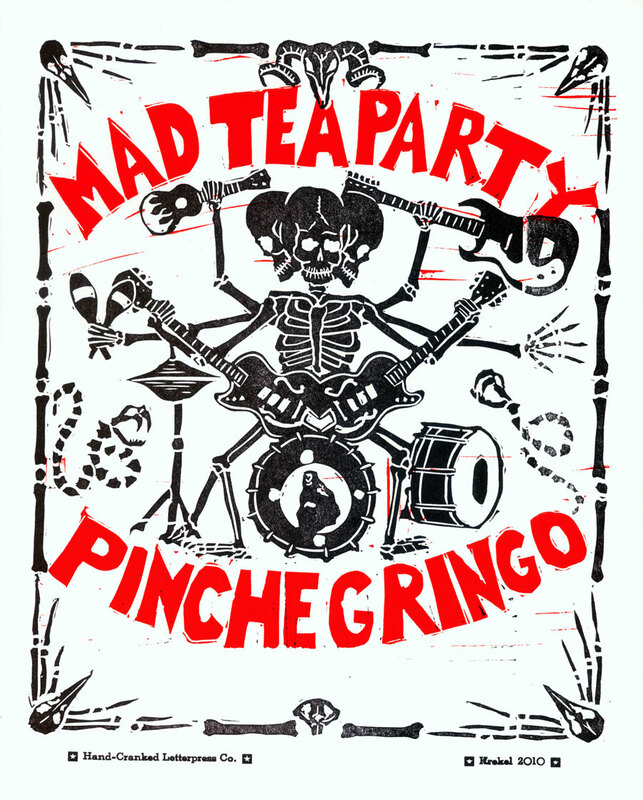 I just reprinted and renewed the listing for this boss linocut I did for the shows I did with my friend Pinche Gringo and my band Mad Tea here! This entry was posted in Uncategorized and tagged art, Asheville, creature, folk art, hand prints, hot rod, linocuts, monster, monster art by Jason Krekel. Bookmark the permalink.